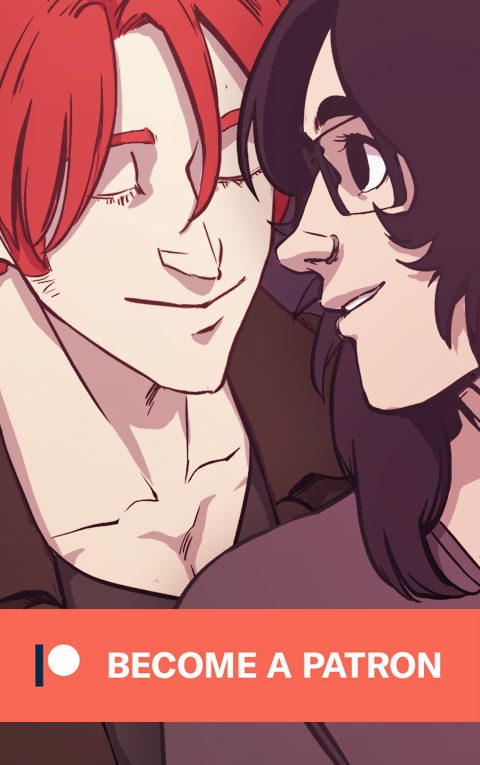 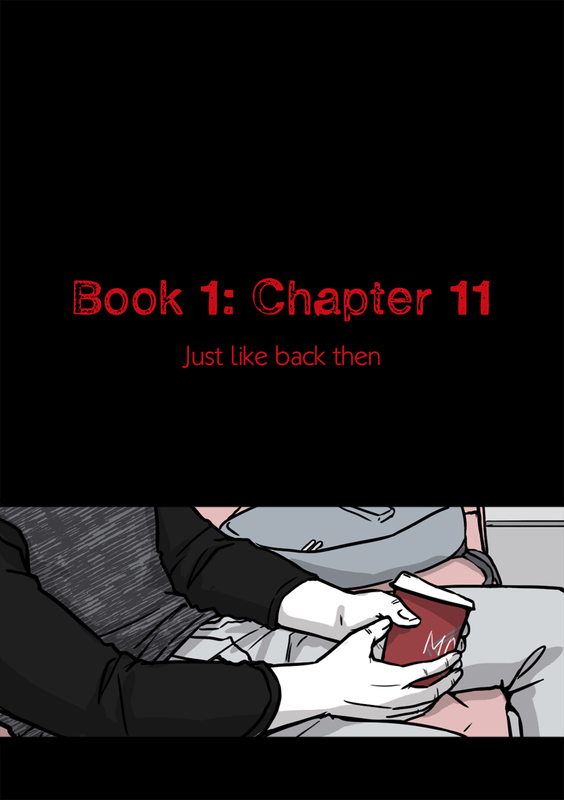 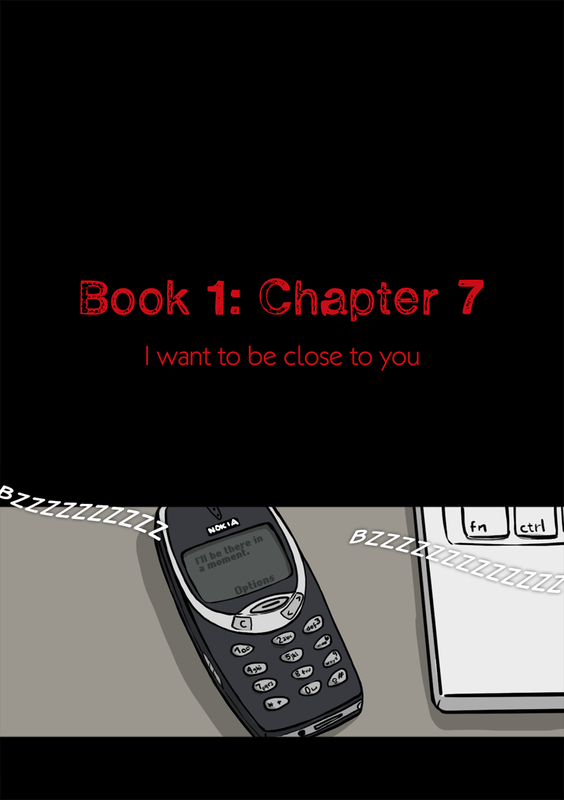 You can read the newest page by going here! 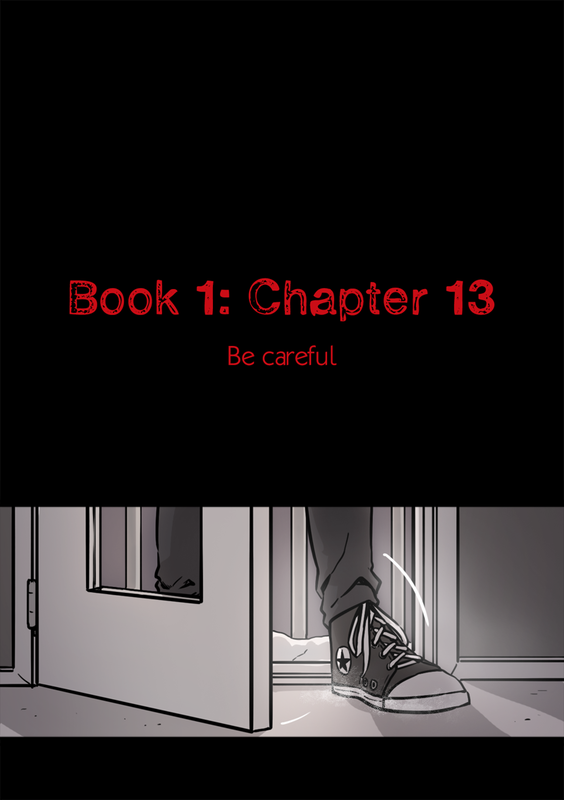 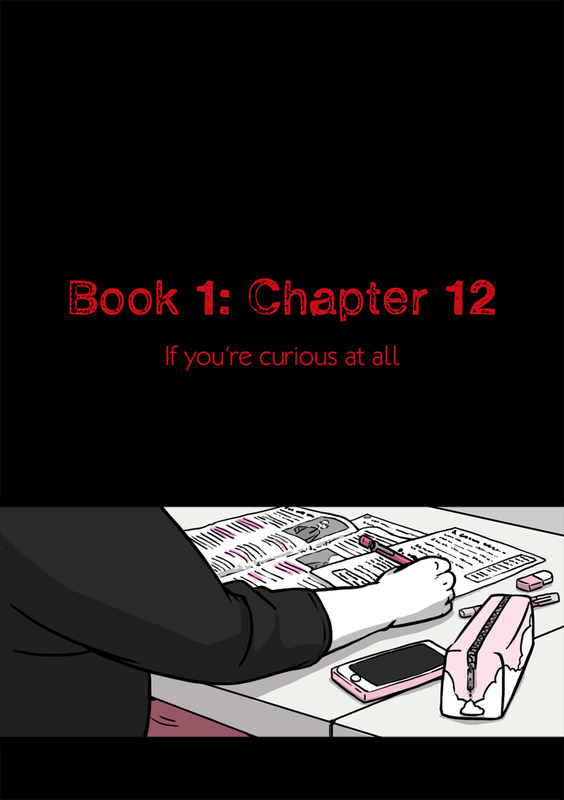 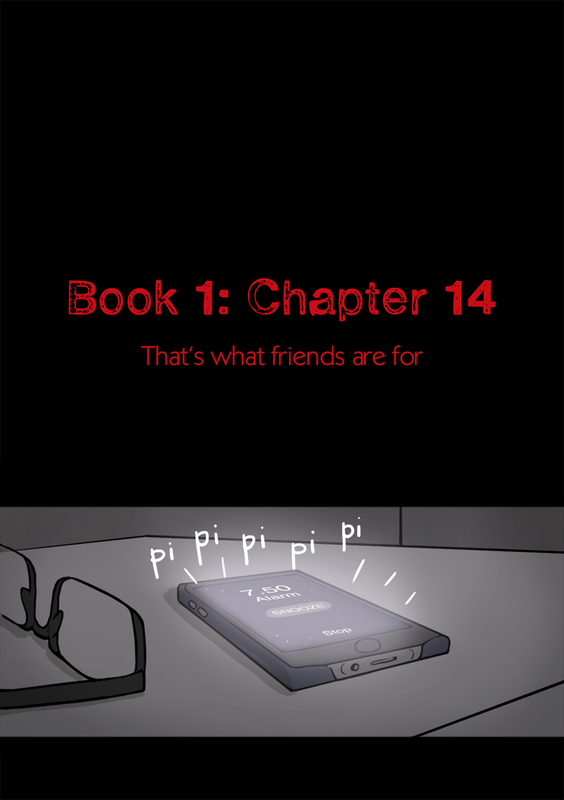 Select a page from the drop-down menu to start reading the comic. 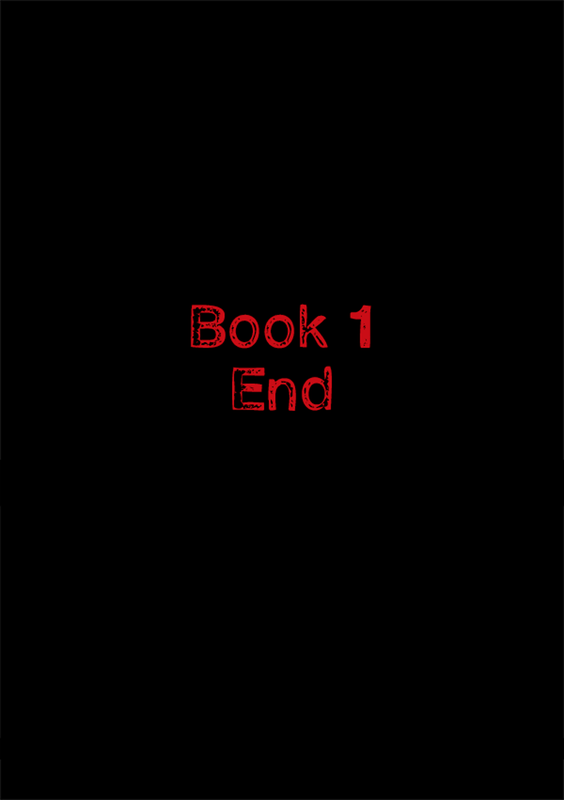 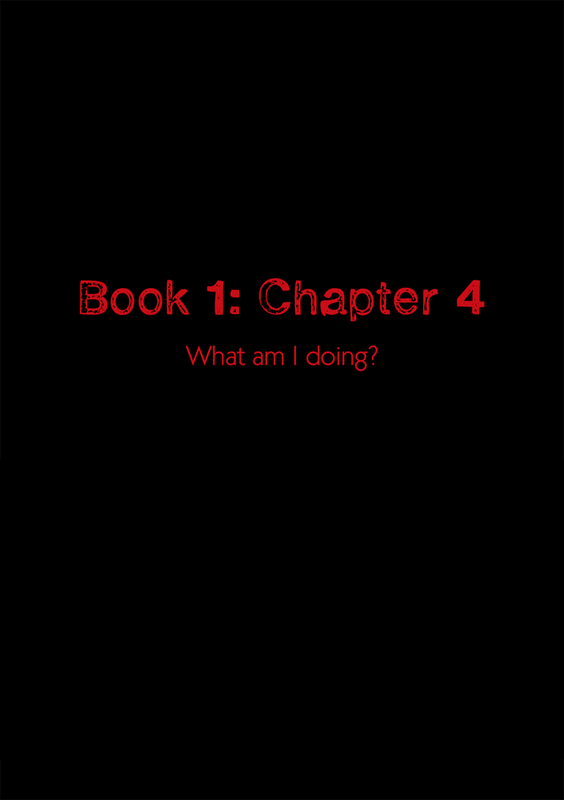 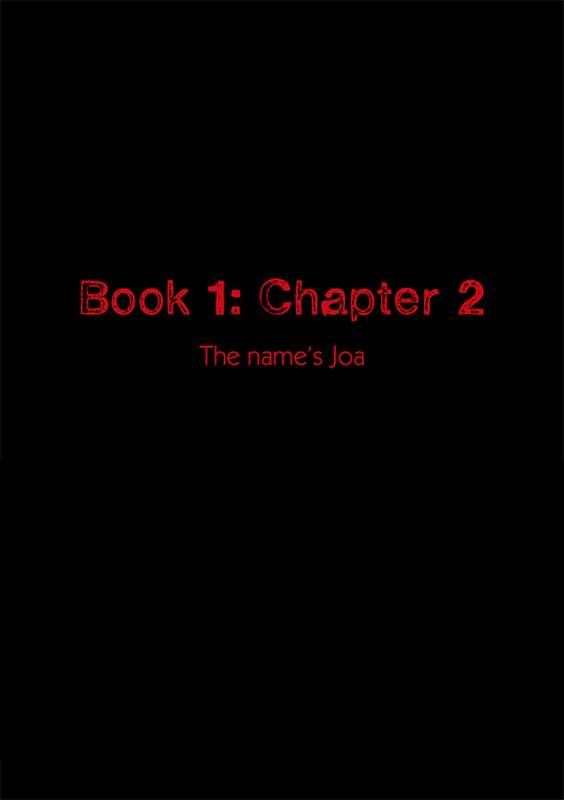 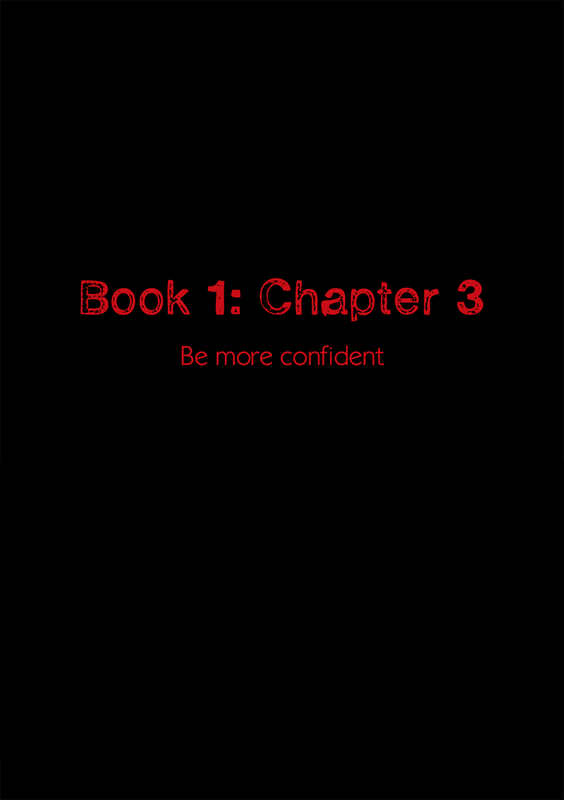 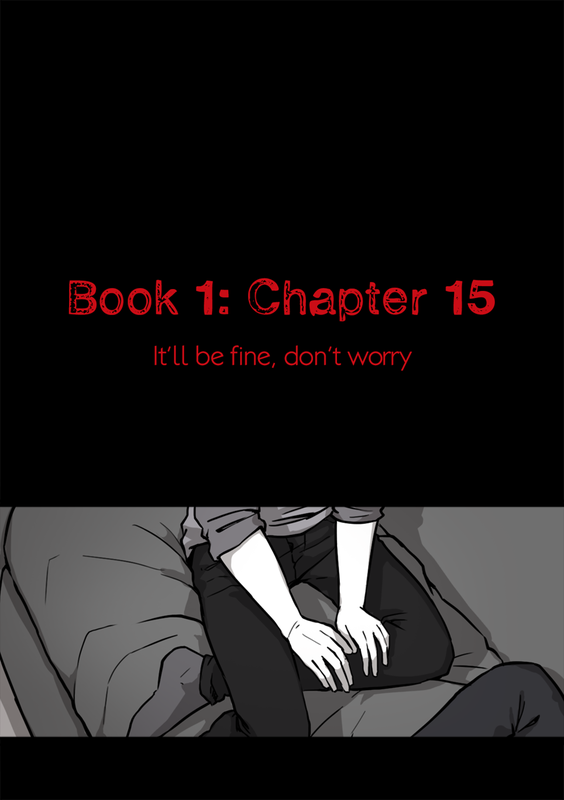 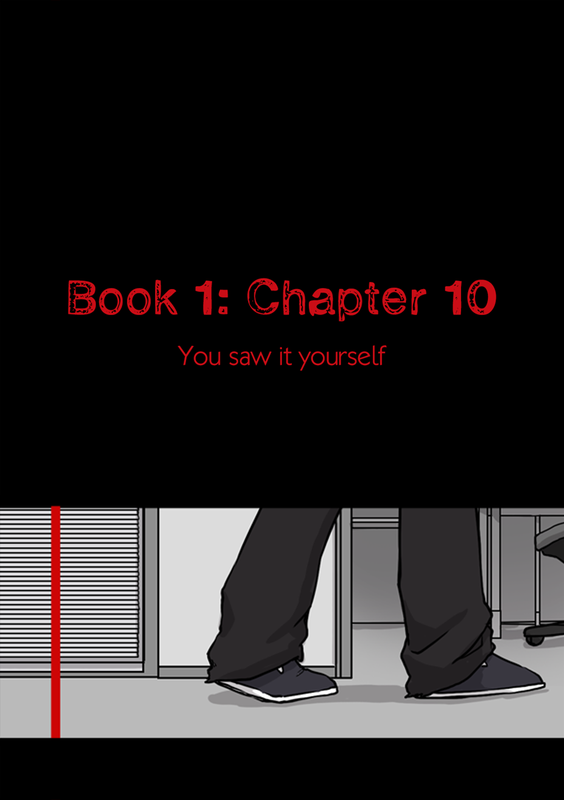 Chapter 4 - What am I doing? 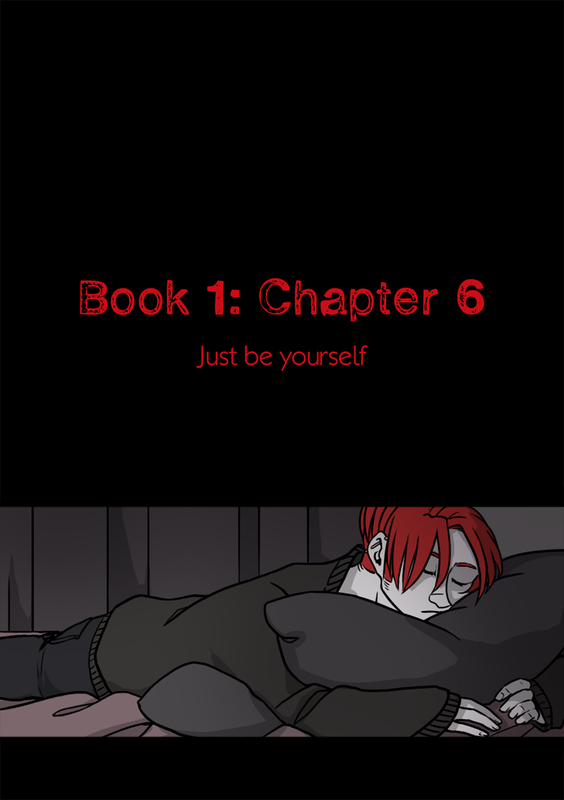 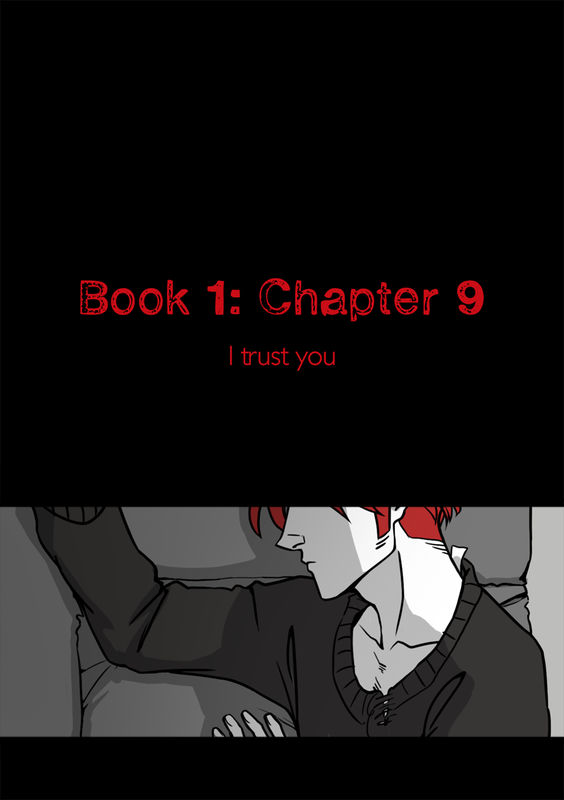 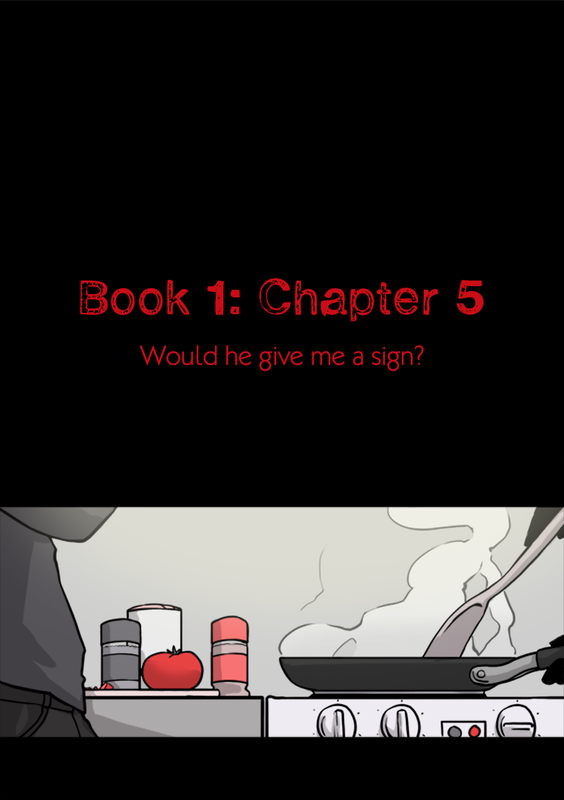 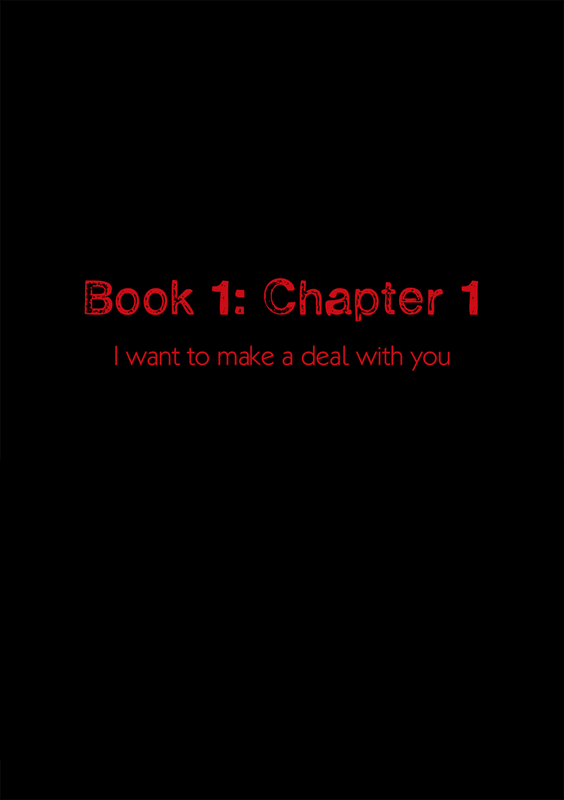 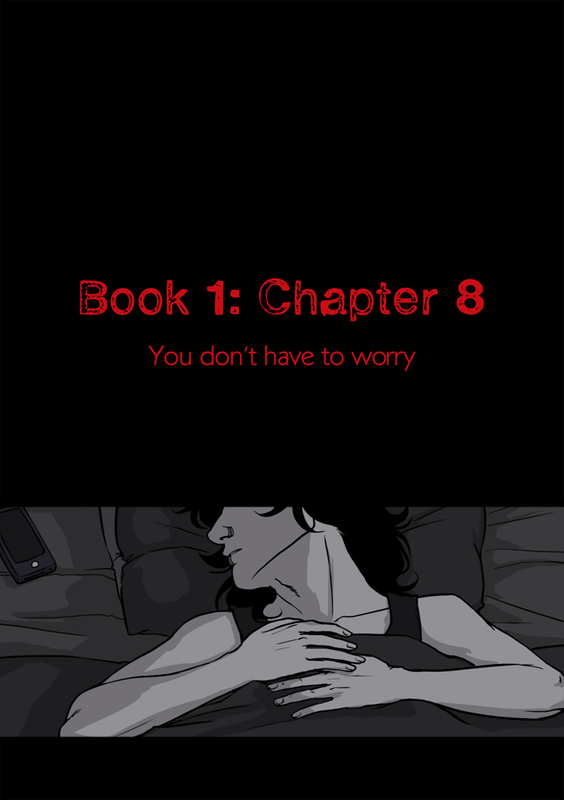 Chapter 5 - Would he give me a sign?